My running shoes do more mileage in the boot of my car packed in my togbag than on my feet lately. It’s always something… A crisis at work. Not in the mood. Too busy. 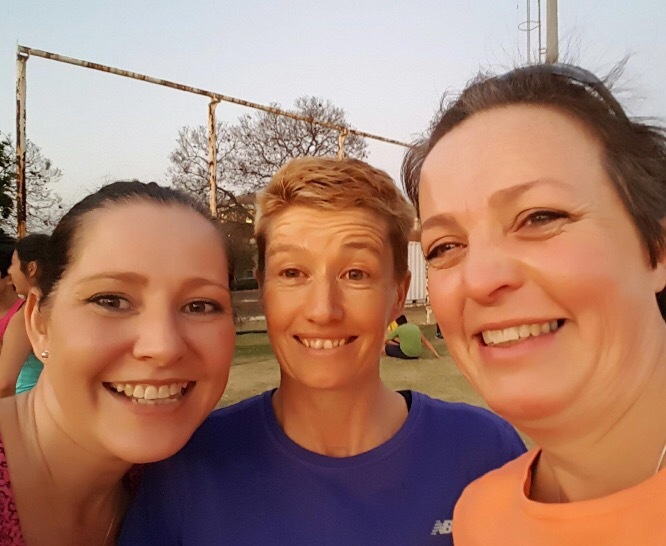 So when I left home this morning, I promised myself that I would make a real effort to get a run in at Randburg Harriers time trial. I hadn’t mentally prepared myself for what I would run. 5km? 8km? Run? Run/walk? But sometime during the morning, fellow Running Junkie Michelle messaged me and asked if she would see me at TT. Yes. I had committed. No going back. But I’m so glad I did. Not only did she run with me, but Brenda and Shaun did too! They were fine to do a run/walk session but asked me to pick one kilometer on the route which I would run at 7mins per km. 7!! I chose km 3. It was the sandy bit at the top which I hate but turned into the lekker downhill section. And they pushed me. Hard! At one point I thought I was going to vomit! I’ve learnt that’s a good thing. But I did it! I ran the entire kilometer in under 7mins! 6:50 in fact. I made another big decision this week which both scared and surprised me. Sometimes it comes out of the blue. You’re never prepared. But that’s when you’ve got to go for it! 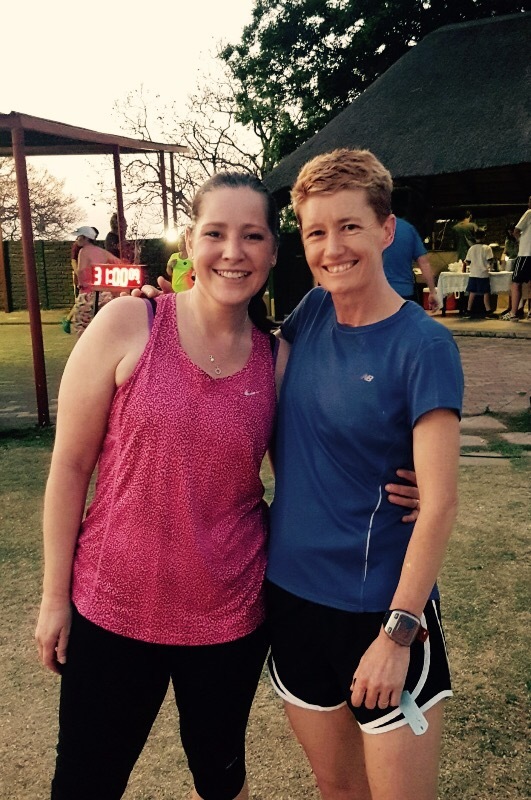 This entry was posted in My Running and tagged 5km, randburg harriers time trial, tt by Bo. Bookmark the permalink. You ran like a champ. Even though you say you thought you would vomit, your breathing remained steady and your pace was managed. Keep going further and further at that pace.